15 years, and the list of functionalities continues to be expanded. Contact our consultants to discover for yourself all that DocLogix has to offer! 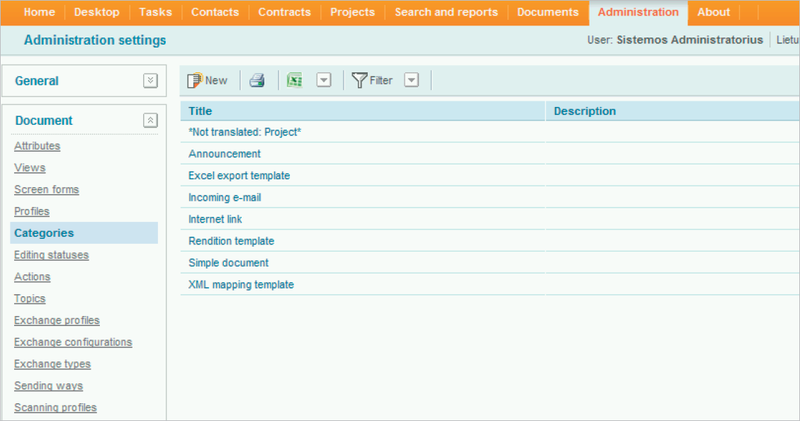 DocLogix has an exceptional business process automation tool. Its simplicity lets you configure both basic and complex organizational processes related to documents and tasks without any special technical knowledge. Save time by automating steps such as e-mail distribution and registration. System flexibility is one of the largest advantages of DocLogix. 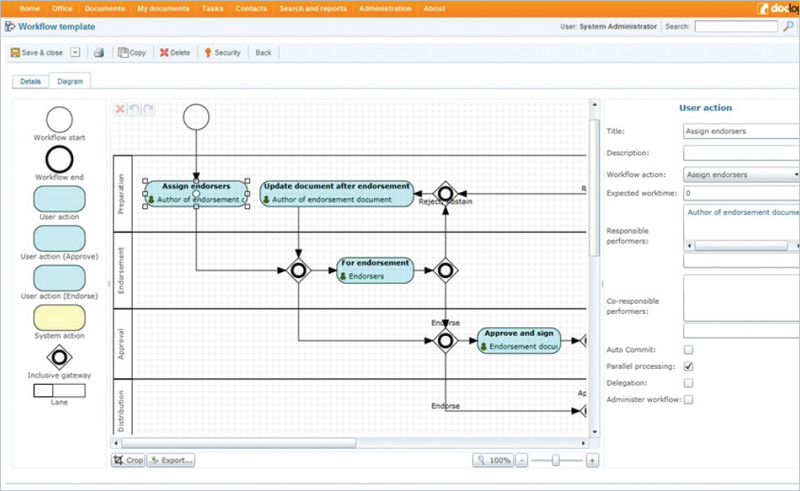 The system has a separate administration module which allows you to create processes, documents, cards, and views that meet the unique needs of your organization. What’s more, you can do all of this using the configuration tools provided; no programming is required. Convenient document storage and archiving – With DocLogix all relevant information is stored, old information is archived centrally, and irrelevant information is destroyed. 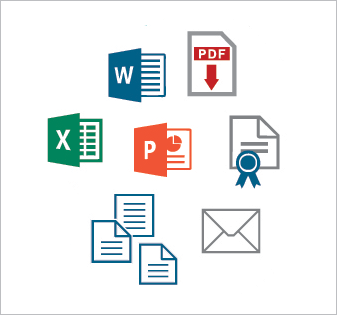 Integration allows you to save documents from Microsoft Office applications directly to DocLogix, as well as edit documents from these applications by opening them with DocLogix. Many functions of the system are available through Microsoft Outlook as well. 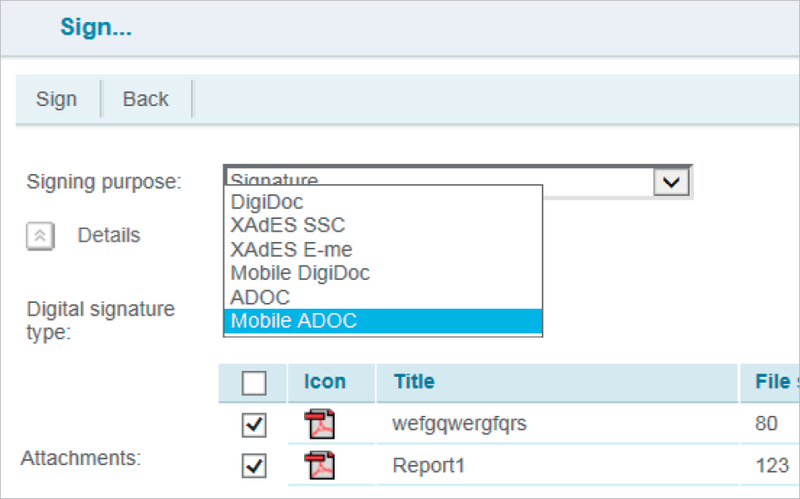 You can receive, assign, and even execute DocLogix tasks directly from the application. The same document is often edited by several employees. With DocLogix, you can be sure that you are working with the most recent version. In addition, you can see who changed the document, what changes were made, and when. Effective task management leads to better operating results. With DocLogix you can assign, transfer, and track tasks and resolutions, as well as monitor the progress of their implementation. You can also use a convenient tool to automatically control a task’s execution as well as see the hierarchy of a task’s execution history, which provides information to help with objective decision-making. DocLogix protects your information from unauthorized access. 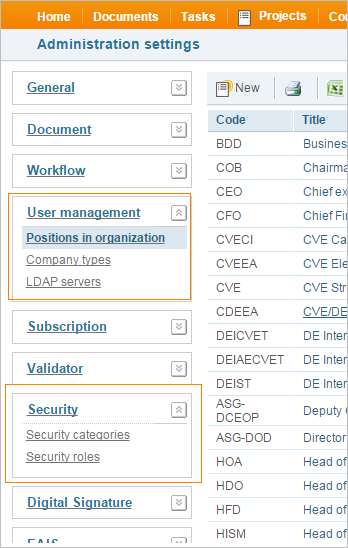 Each user, depending on his or her position and role in the organization, sees and has access only to that user’s authorized documents. 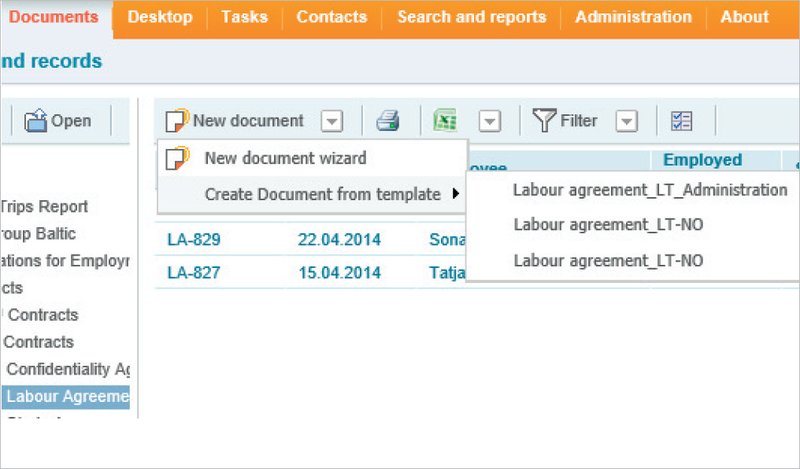 In addition, users are assigned to groups so you can assign group tasks and distribute documents more effectively. 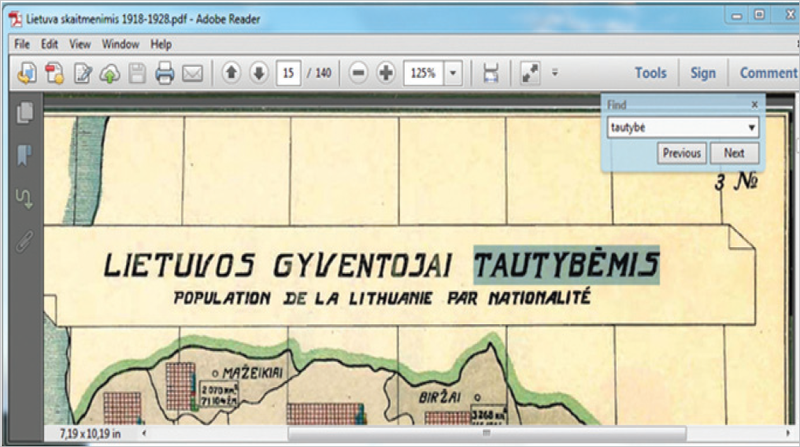 In order to save time and avoid mistakes, you can use document and resolution templates. Document templates can be automatically populated with content from the document card. This will eliminate the possibility of error, and also save enough time to have at least one extra coffee break per week. 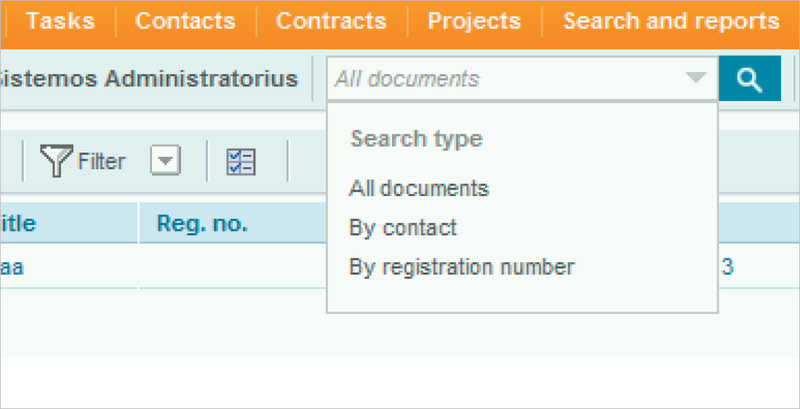 DocLogix has a powerful search engine function, not only for the information describing the document (metadata), but also for content within the document itself. A simple search will instantly provide you the required document or its fragment. Searches can also be conducted in the archives. The information is structured by type, making it easier to select the most relevant search result. What can’t our control tools do? 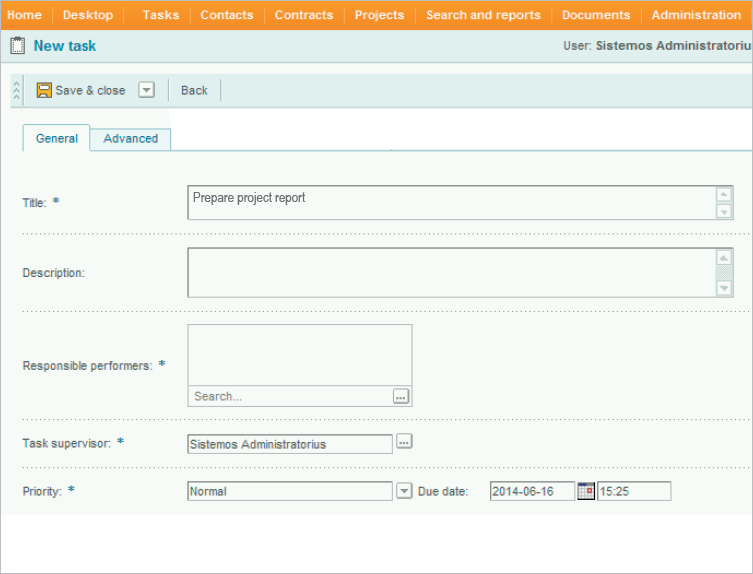 You can get notifications about upcoming or overdue tasks, generate reports about employees and assignments, which were not accomplished on time, be reminded about the imminent termination of contracts, receive updates about changes to particular documents, and prepare reports on performance, deadlines, and task execution. Controlling information and activities with DocLogix is simple and streamlined. DocLogix lets you upload scanned documents with just one click. And, if you scan with OCR function (optical character recognition), those documents are fully searchable using our powerful search engine and can be used to auto-fill document cards. Talk about a time saver! You may never pick up a pen again thanks to the DocLogix signature function. You can create electronic documents and sign them with a qualified electronic or mobile signature directly from DocLogix. Signature time stamps enable long-term archiving directly within the system, and the multiple (stream) documents signing function allows you to sign many documents with a single click of the mouse. DocLogix supports all Lithuanian, Latvian, and Estonian electronic document standards. All you need to do is specify the format in which you want to prepare your electronic document; the system does the rest for you. Additionally, DocLogix verifies whether received documents are properly formatted, taking the guesswork out of it. It is easy to measure activity performance through reports using DocLogix templates or creating customized reports to meet your organization’s specific needs. 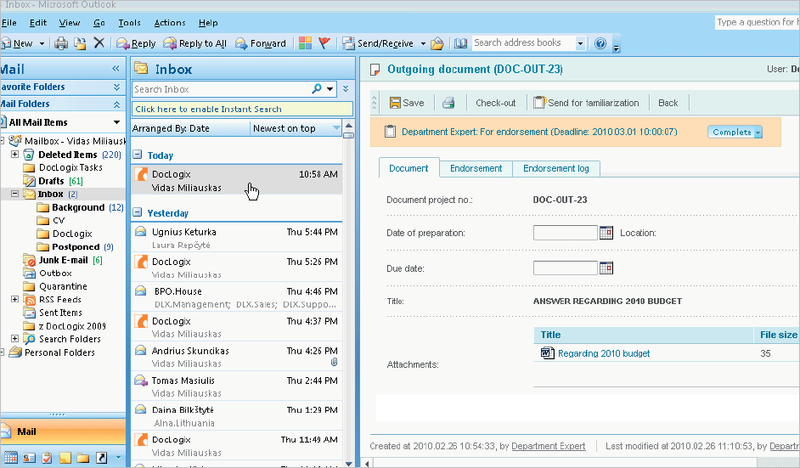 The DocLogix document preview functionality lets you review a document without opening it in a special program, so you can quickly see if you have found the relevant result. The preview tool works with all popular document formats so you can easily view office documents, images, scanned documents, and more. Does your team speak several languages? No problem. 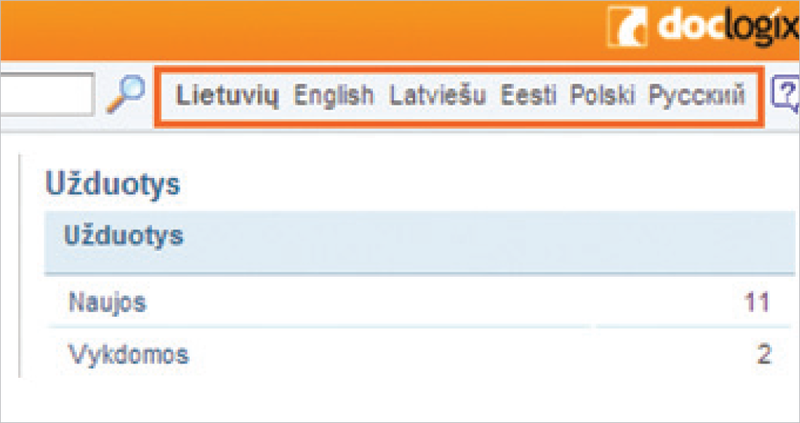 Each DocLogix user can choose his or her preferred interface language. At the moment, DocLogix is available in English, Lithuanian, Latvian, Estonian, Russian, Polish, and Azerbaijani. DocLogix supports all popular text, image, audio, and video formats, so there’s no need to limit yourself. Manage your information in whatever format works for you. The product is accessible through all popular web browsers such as Microsoft Internet Explorer, Google Chrome, Mozilla Firefox, and Apple Safari.